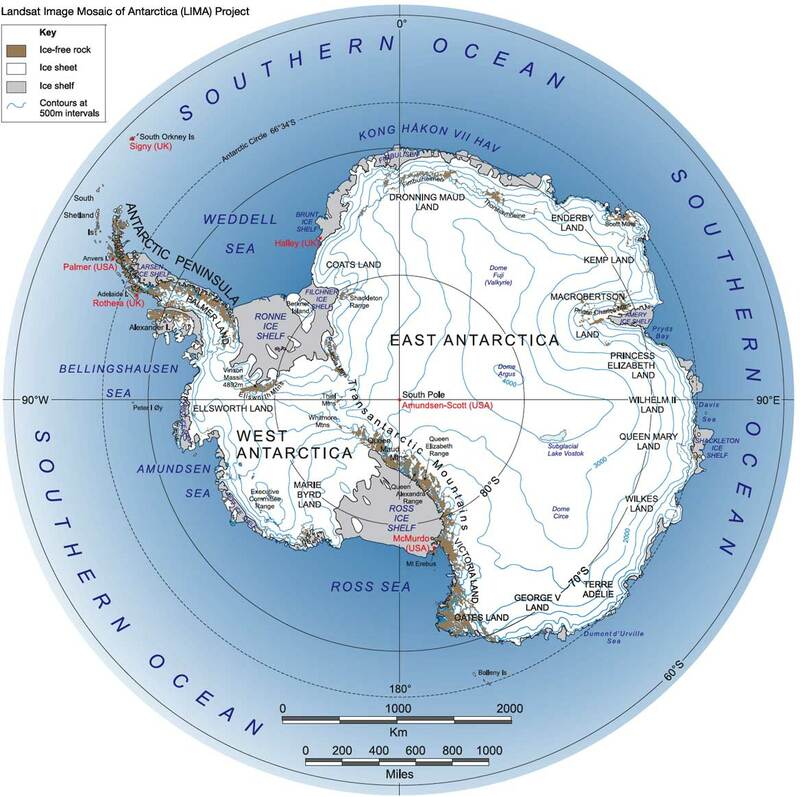 SOUTH POLE STATION, ANTARCTICA– On December 16, I flew to the South Pole. 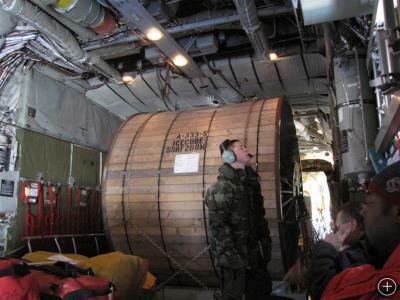 To get to the pole, we fly on specially outfitted LC-130 Hercules cargo planes which are operated by the New York Air National Guard. These planes have skis on them so they can land on the ice runway at the South Pole. In addition to carrying people back and forth these planes also carry equipment, food and fuel for the South Pole Station (and waste the other way). 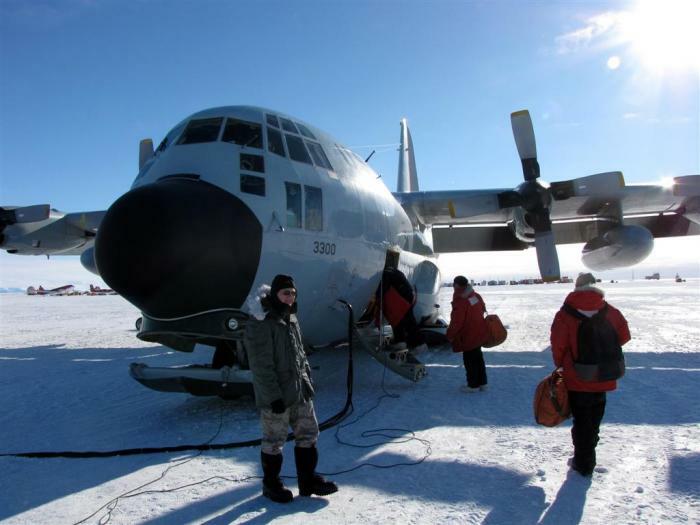 Over 200 LC-130 flights are made to the pole each year, and a plane will typically have approximately 2,000 pounds of fuel syphoned off from it after it lands – this is what the South Pole generators run on, and they need several hundred thousand pounds of fuel to make it through the winter. A 15,000 lb IceCube surface-to-DOM cable aboard our LC-130. Flying with me was a 15,000 lb IceCube Surface-to-DOM cable. We need one of these for each of our deployments/strings (we are hoping to do at least 14 deployments this season). IceCube is a pretty massive project, and requires many cargo flights of fuel and equipment in order to succeed. 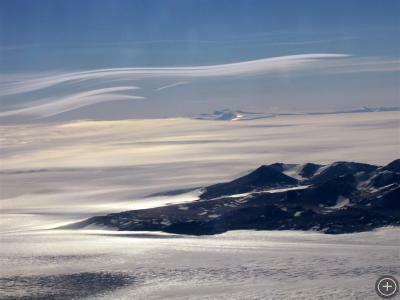 During the flight to the pole over the Transantarctic Mountains, I saw some really neat cloud formations. 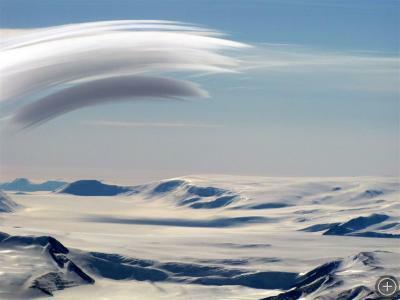 They are called “altocumulus standing lenticular clouds.” I was told that they are fairly common in mountainous areas. I thought they were pretty spectacular! 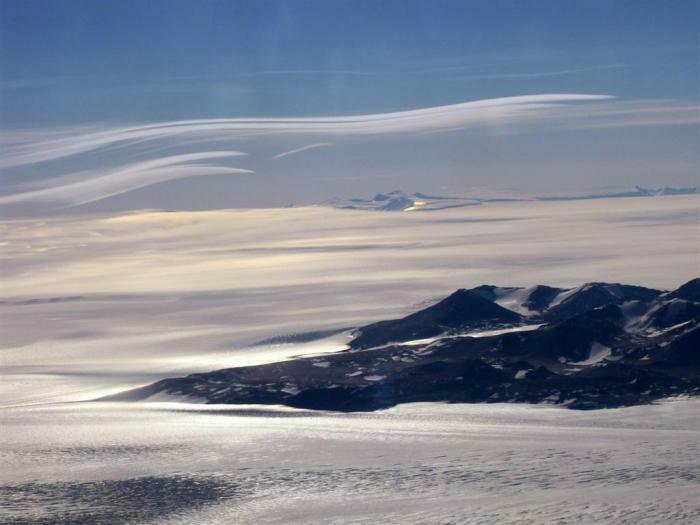 Altocumulus standing lenticular clouds over the Transantarctic Mountains. Altocumulus standing lenticular clouds often form on the lee side of mountain ranges as moisture condenses at the crest of a standing wave in air currents. Hi Mark. I’ll leave you this comment so that you will have evidence that i read your blog. Your entries have to be more exciting for me to add you to my phone’s rss reader next to my PTI podcasts…. My pop would be sooo jealous that you got to ride in a hercules! Thank you for clearing that up. I had seen several pictures of them but never knew the exact explanation of what they were. Mark Krasberg is a physics researcher at the University of Wisconsin-Madison and is working on IceCube, an ultra high energy neutrino telescope being built near the bottom of the almost two-mile thick ice sheet at the South Pole. The purpose of IceCube is to detect neutrinos from the most violent events in the universe. 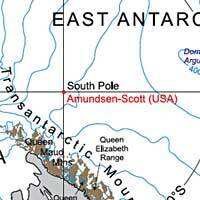 Mark is looking forward to going to the South Pole for the fifth time.